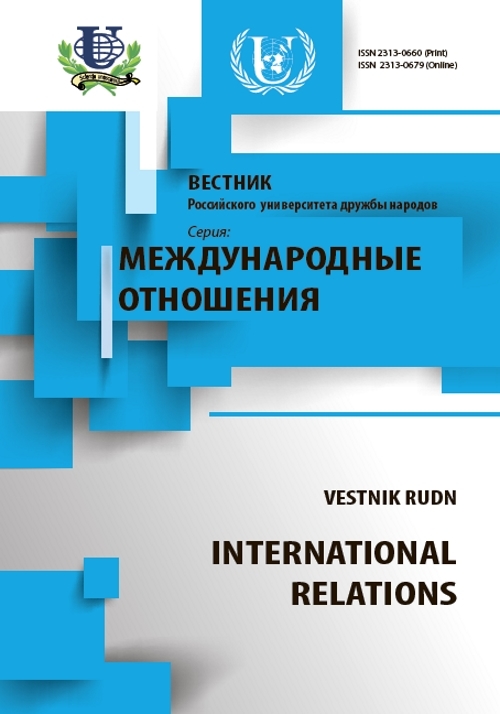 Authors: Kovalenko S.A., Smolik N.G. 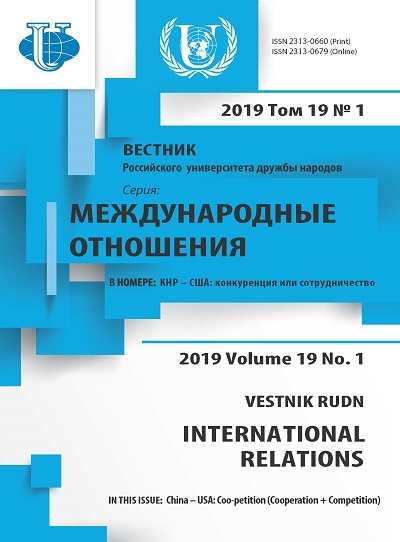 The article analyzes processes in the sphere of humanitarian cooperation in the CIS region and PFUR contribution to the development of educational area as a key of success in strengthening intercultural relations and academic mobility in the CIS countries. sphere of education, humanitarian cooperation, joint educational space, multi-disciplinary approach, the CIS region, academic mobility, CIS Network University, a pool of intellectuals, cross-cultural dialogue, globalization. Copyright (c) 2014 Коваленко С.А., Смолик Н.Г.